Renshi Tony DiSarro will be visiting us From Delmar New York for Kosho Ryu training in the sub arts of throwing, joint locks and Natural Law. 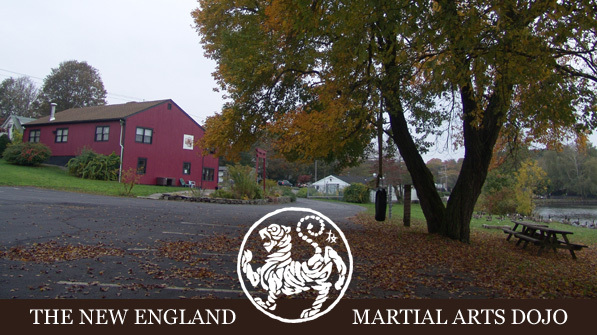 Sensei Disarro is currently a senior representative of the Sei Kosho Shorei Kai under Bruce Juchnik Hanshi. He is also the upstate NY regional director of the Daito Ryu Aikijujutsu Kodokai under Sensei Roy Goldberg. Tony has had the great honor to train with many world class instructors throughout the world in a variety of different martial arts. Sensei’s 30 + years experience along with his backround in Daito Ryu Aiki makes for an explosive seminar!